Reproductive barriers between species can sometimes be overcome in nature, producing hybrids that may be fertile. This process results in demographic interactions between species and, in some cases, is accompanied by genetic introgression. However, human introduction of invasive species increases the occurrence of this phenomenon, potentially threatening native species. The groups of Mathias Currat and Juan Montoya-Burgos have collaborated to develop a general model of inter-specific hybridization and used it to describe the genetic and demographic interactions between three species of waterfrogs (Pelophylax) in central Europe, one of which is invasive and is gradually displacing the two native forms. Through the theoretical exploration of a wide spectrum of possible solutions, this model led us to identify the best conservation action, says Mathias Currat. This study, published in the journal Evolutionary Applications demonstrates the performance of the model as a tool for the design of conservation strategies when inter-specific hybridization occurs between invasive and native species was. As explained by Claudio Quilodran, who works on this model in his PhD research project, «enlarging the specific habitat of the native Pelophylax lessonae relative to that of the invasive species is the most efficient strategy and avoids the difficulties of fighting the invader». 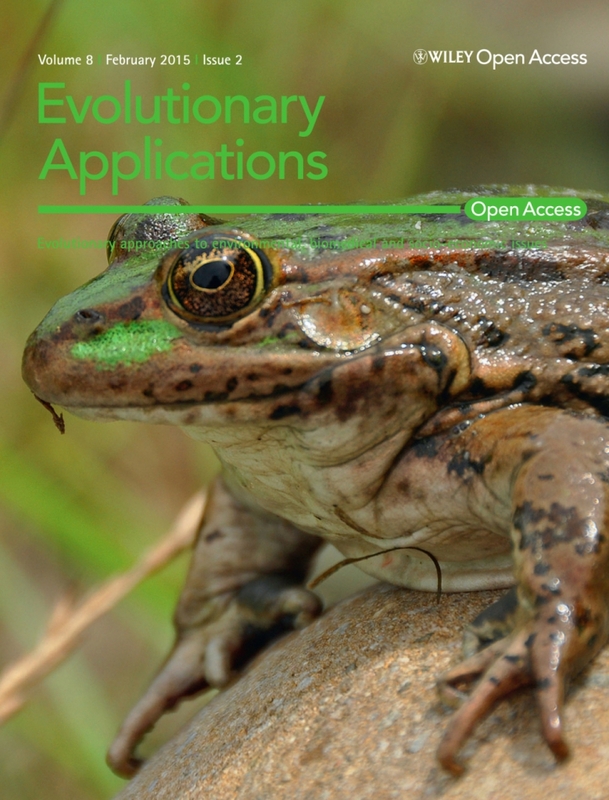 This complex study has the merit of passing from mathematical modeling to implementable solutions in the field aimed at protecting these amphibians. Amusingly, the basic mechanisms of interbreeding between the two native species, which we used in this study, were discovered about 30 years ago at the mythical «Station de Zoologie Expérimentale de Malagnou» (Graf, 1986), a former station of the GENEV department, is pleased to note Juan Montoya-Burgos.